The Dairy Creative Agency is an award-winning, West Bridgford-based full service marketing and design agency, delivering fresh ideas in marketing communications. 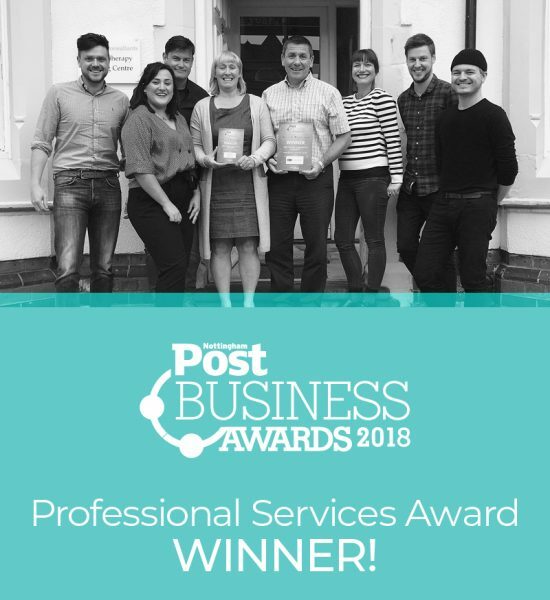 We have been in business for over 16 years, becoming one of the most successful, established and highly-regarded marketing and design agencies in the East Midlands. Our team has all the knowledge and expertise to deliver the full suite of marketing services including marketing strategy and planning, brand identity, design and print, website design and digital, video, animation and photography, PR and copywriting. Always open and honest, our clients like who we are, what we do and how we do it – and for us there is no greater compliment. We use our creativity and marketing communications experience to help clients be seen and heard in the way they wish, by the people they want to reach. We make it our job to really get to know our clients so that we can gain a full understanding of their business and what it is trying to achieve within its industry. This enables us to specialise in marketing strategy and planning – building the right foundations for success. Yes we could go straight to designing a pretty logo, but how can we be sure that it has the right marketing thinking behind it? We’re always happy to have a natter to discuss how we can help you with your marketing. Get in touch with our team to find out more and if you like what you hear, we’ll pop the kettle on for a more in depth conversation!